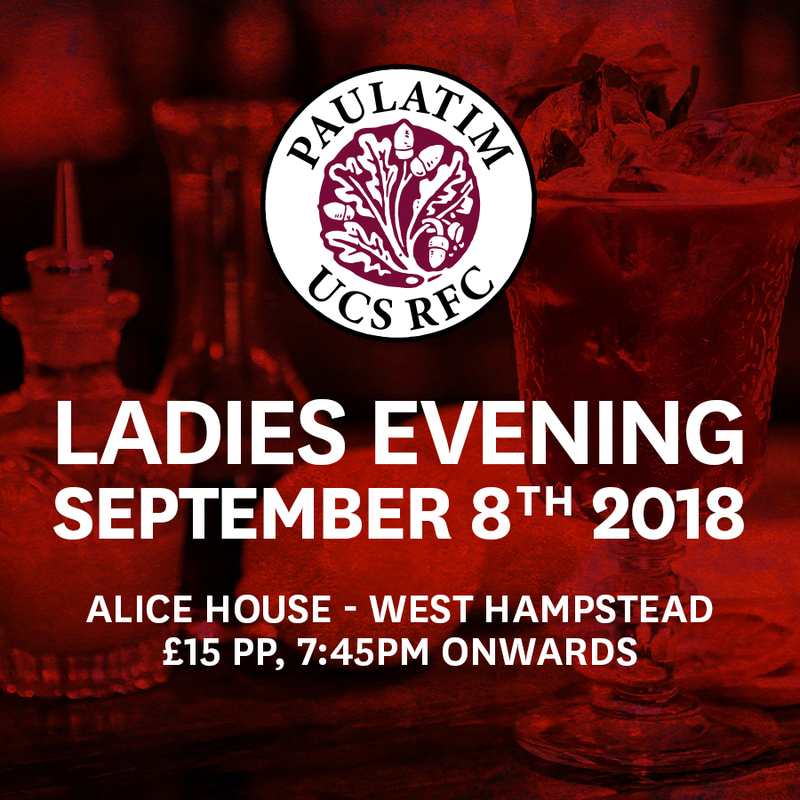 To mark the beginning of what is sure to be an exciting season, on Saturday the 8th of September at 7.45pm, we will be having some cocktails at The Alice House in West Hampstead (recommend eating beforehand). Please get any friends and especially the other halves involved. Entry is £15 which gets guys three free cocktails and ladies four free cocktails (there is an alcohol free option). Drinks will be available at the bar after that also, of course. Please try and get your partners and friends involved. Please message me DIRECT (not on this group) if you’re coming with names and pay the club £15 per person. No Replies to "Ladies Evening 2018"